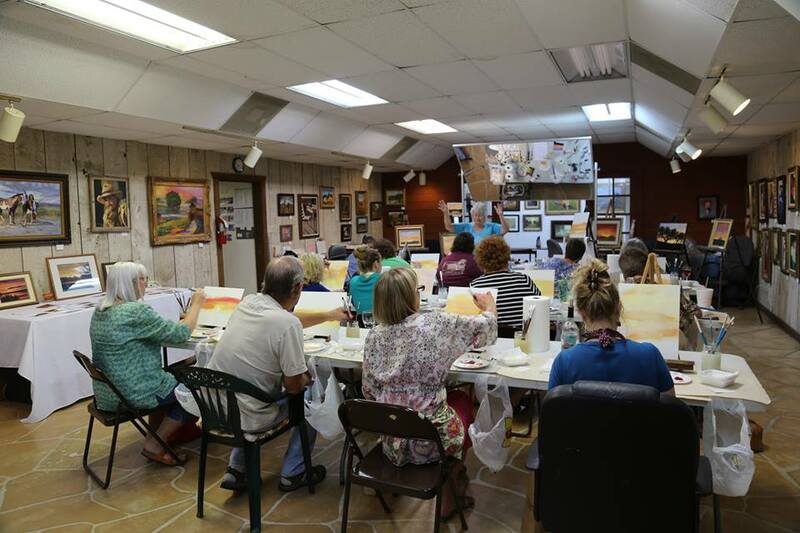 Create an original masterpiece while having fun with your friends. You bring the bottle. 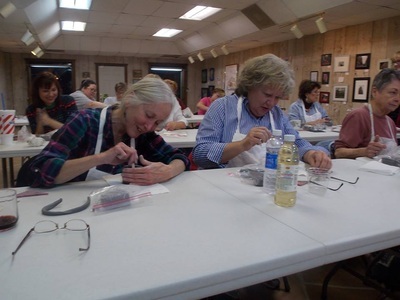 We provide the materials and instructor. 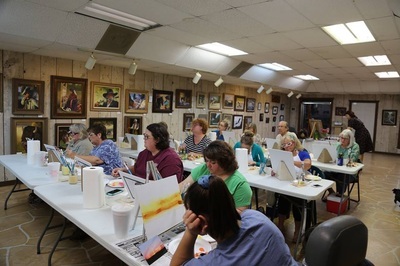 You'll be amazed at what you will learn and create. Learn painting techniques from our professional artists. 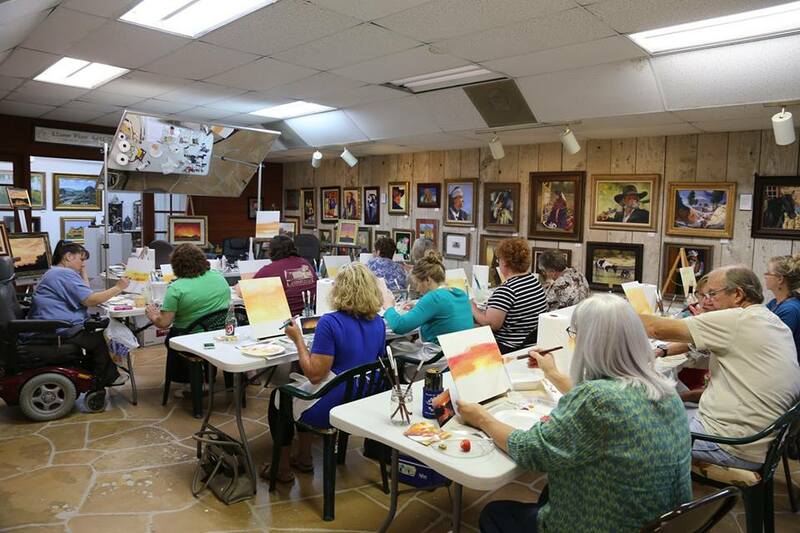 Bring your friends for a fun night out! 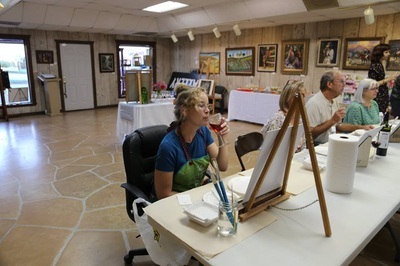 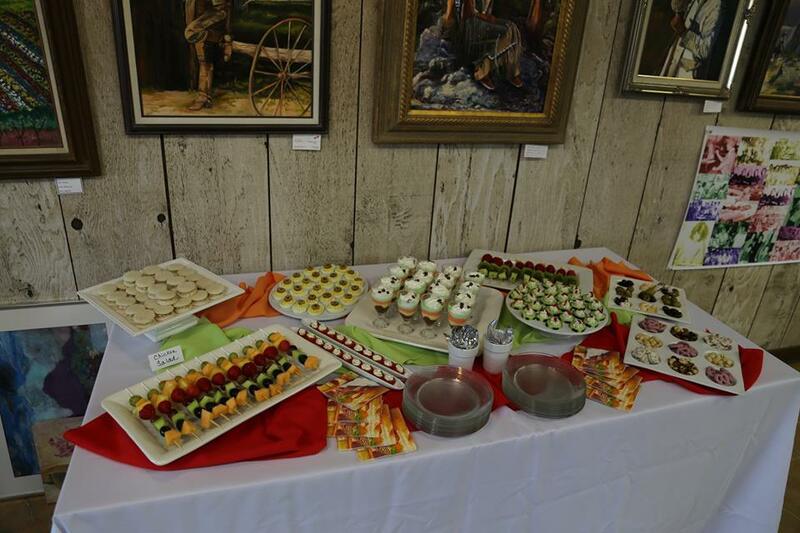 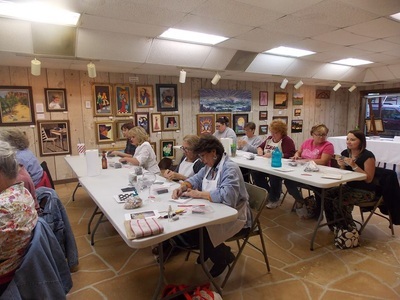 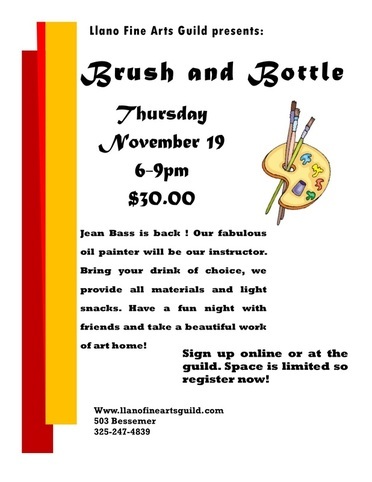 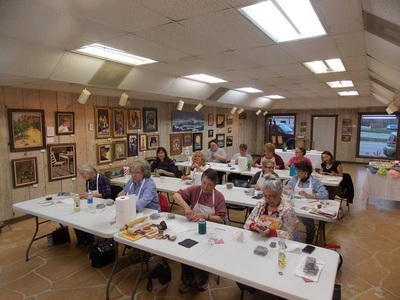 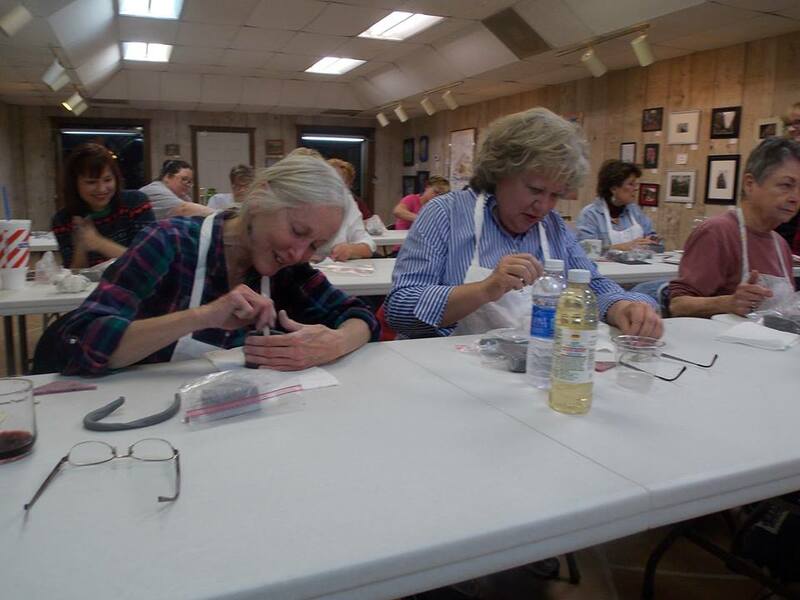 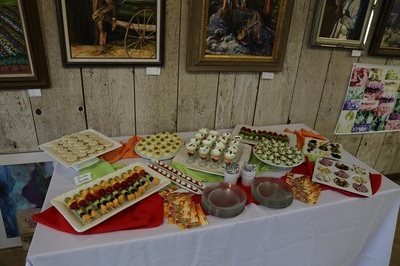 ​Jean Bass, will help you create an acrylic painting that you will complete that evening.